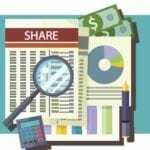 Learn the what, why, and how of sharing budget info with your stakeholders. 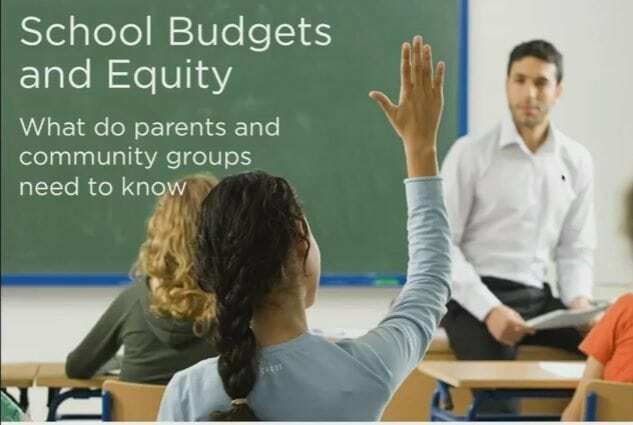 Plug in your district’s budget info and share this presentation with your community. 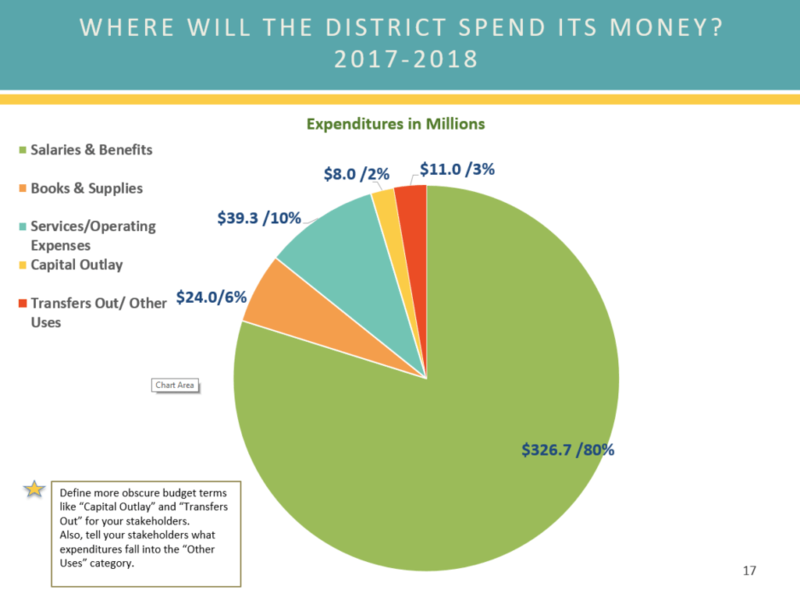 Want to commit to making budget information more accessible in your district? Here’s a sample board resolution for a school board to commit to simplifying and clarifying budget information. 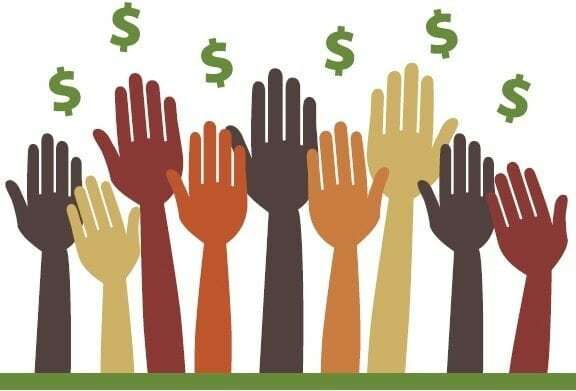 Want to find LCFF & LCAP resources? 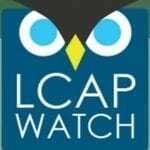 Visit LCAP Watch to find and keyword search LCAPs for all California school districts and find more LCAP resources. 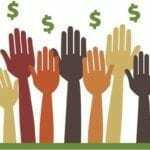 Webinar – School Budgets & Equity: What do parents and community groups need to know? Are you using these resources in your district or advocating for your district to use them? We’d love your feedback!